Preaching and Preparation - Christian audiobooks. Try us free. 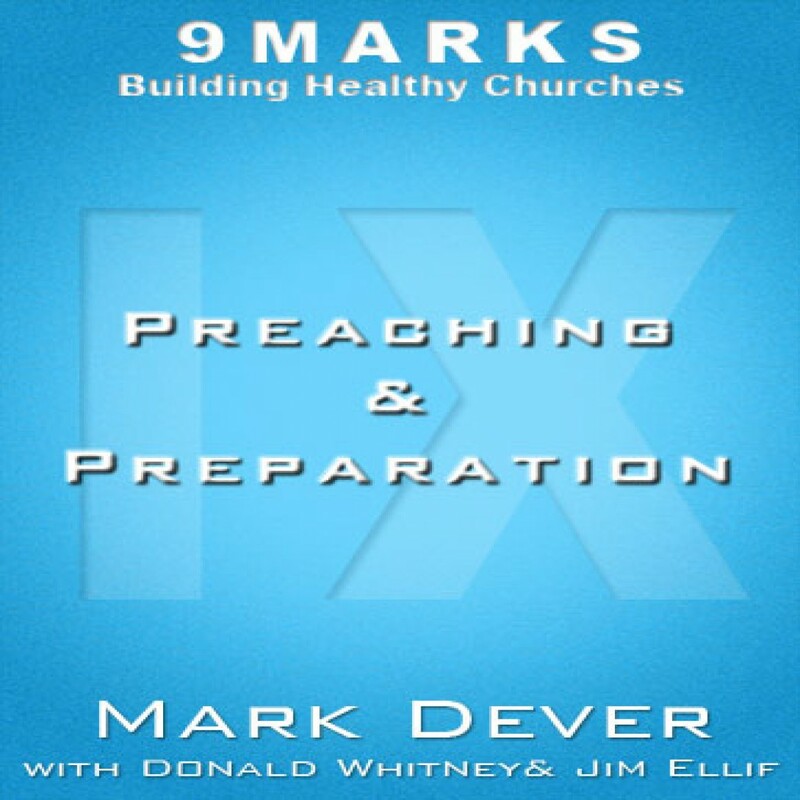 9Marks Audio presents Preaching and Prepartion.